Snake Control | Dealing with rattlesnakes NOT a DIY project! Dealing with rattlesnakes is NOT a do-it-yourself project! As the Valley expands into the desert areas, the number of rattlesnake sightings and incidents increase. Part of our daily pest control service includes pointing out to homeowners how they can best block, fence or screen off their properties to keep unwanted guests (snakes) from entering their properties. But if the rattlesnake has made it’s way into your backyard, garden, garage or front patio – stay well back, keep an eye on it and call us. Our trained technician will arrive PROMPTLY, quickly identify the snake and capture it. 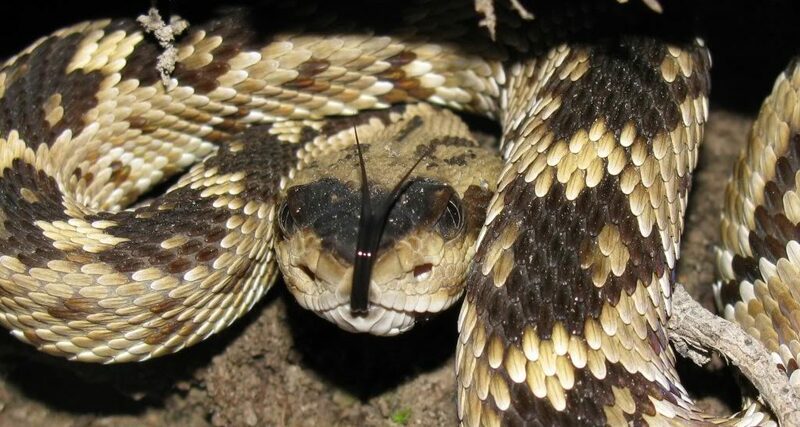 We never harm or kill captured snakes, even the venomous varieties of rattlesnakes. We relocate the snakes safely and humanely to native desert areas away from residential or commercial buildings.